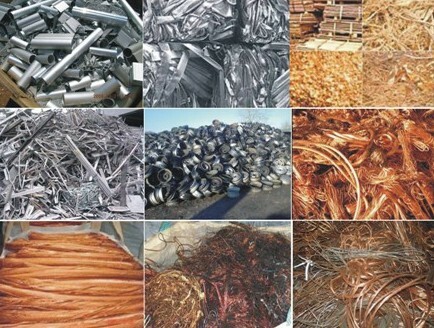 Tidy Mart specialize in the Non Ferrous Scraps trading, We deal with various kind of Non Ferrous Scrap such as Aluminium Alloy Ingots, Aluminium Plates, Aluminium Rolling, Brass & Copper products, Copper strips etc and can accommodate your interest in all the mentioned commodities in a reliable, timely and efficient manner. 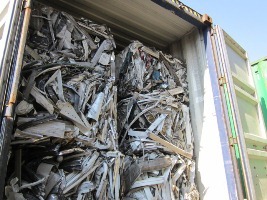 Tidy Mart offering highest level of quality service, committed to reduce your purchase costs by sourcing non ferrous scraps at a competitive price. Feel free to contact us to know more about our professional Non Ferrous International Trading Services. 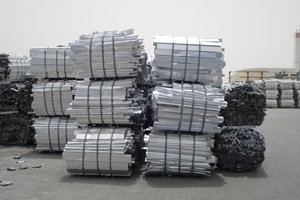 Tidy Mart Offers Customized Non Ferrous Trading Services.